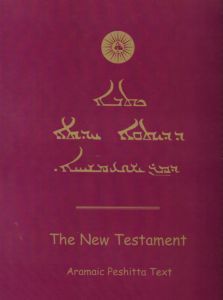 In what has been passed down to us about Jesus’ life, there is not a single detail that is not in total conformity with the language and mode of thinking of the Near East—a culture completely different from our own. 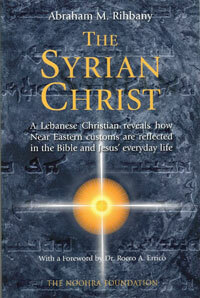 In this book we travel with the author, a lebanese Christian born in 1869, back into this vanished biblical world. He experienced it first-hand, since living conditions during his boyhood were still identical with those of Jesus’ time. When he tells us about the domestic life of his family and the world of Syrian shepherds and farmers, the biblical world comes to life—in short, Rihbany immerses us in this ancient world, and we see Jesus the man in his own Near Eastern culture. This powerful and warmhearted book will delight the reader with its simplicity of narrative and with its insight into the world of the Near East.